Certainly one of the observing highlights on the W.D.A.S calendar. 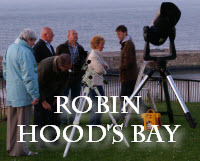 Hook’s House is an excellent dark site location situated on the B1447 overlooking Robin Hood’s Bay. If the weather is fine the campsite should be full and as long as skies are clear, or clear enough, we should have a cracking evening. 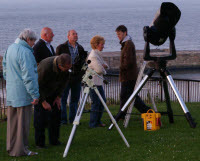 A public Star Party, weather permitting, near the Captain Cook monument on West Cliff. 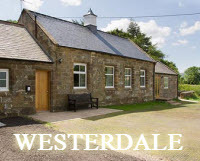 We shall once again be travelling over to Westerdale to host a star party on Saturday Sept 15th. The venue will be the village hall / car park area within the village. 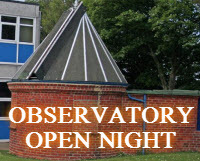 Start time is 20:00h for the public, but Members leave from Mark's house in Whitby at 19:15h.